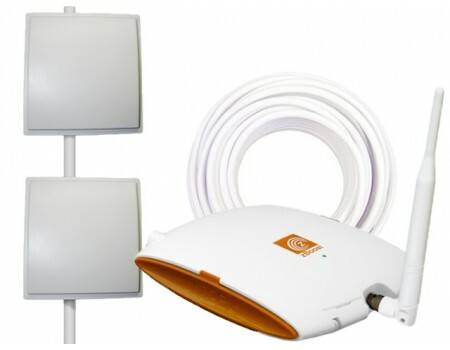 If you're battling very low cell phone reception outside of your apartment, home or office building, and even less inside, then the Wi-Ex zBoost SOHO Panel Dual Band Repeater Kit is what the doctor ordered. 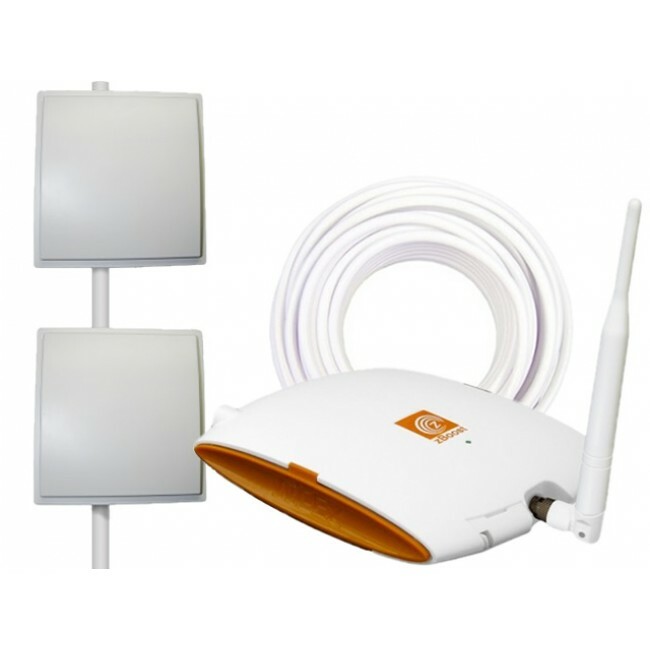 This kit features an upgraded, dual band directional antenna to maximize the kit's signal boosting capabilities, so you'll get better reception, even in poor signal conditions, and increased coverage. Get more out of the Wi-Ex zBoost YX545 amplifier with the directional panel signal boosting kit, which includes a dual-band directional outside panel antenna for low signal areas and increased coverage. This kit allows you to target a specific cell tower to ensure that you get the best possible signal boosting capabilities, and includes everything that you need to install the kit, as well as directions on how to target your closest cell tower. 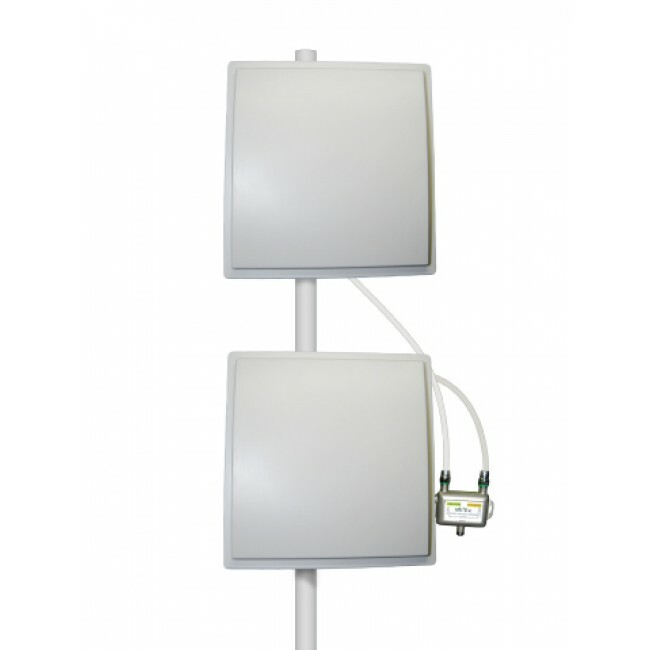 The dual band amplifier and external directional antenna will support most North American cell phone providers, except for Nextel, but the system will only boost the cell phone signal of the provider that the antenna is pointed towards. For best performance, this kit also includes an upgraded 50 ft RG6 Low Loss Coax Cable to ensure that the amplifier receives the best possible signal from the outside antenna. The antenna pole shown in the pictures is not included. 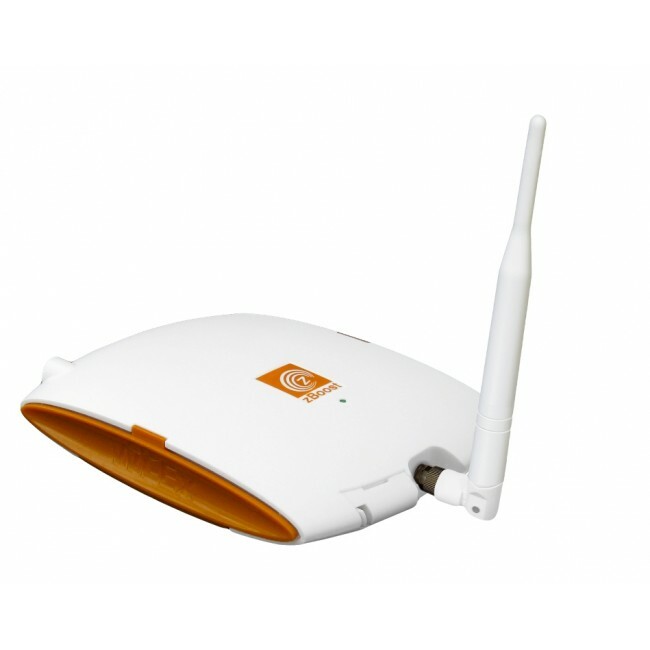 If you do not have an existing pole mount, you can use the Wi-Ex J-Pole Antenna Mount (YX014).